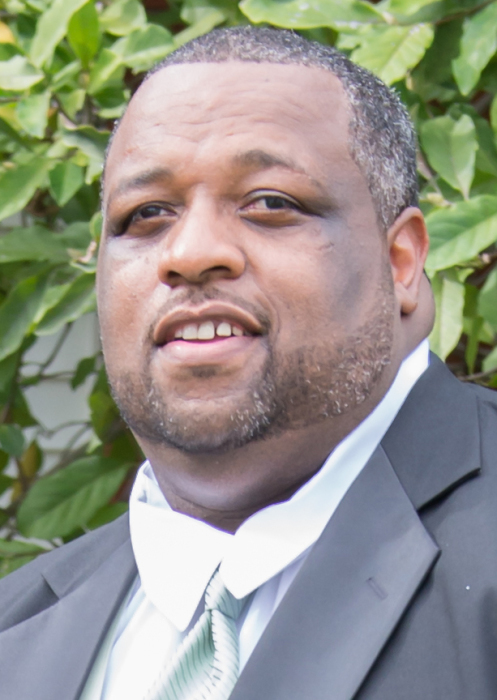 Obituary for Kearney M. Walker | Esterdahl Mortuary and Crematory, Ltd.
Kearney Monté Walker, 52, of Moline, passed away Friday, November 30, 2018, at his home. Kearney was born on July 26, 1966, in Rock Island. 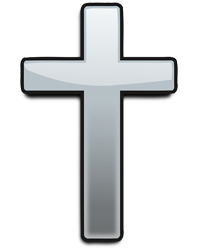 He was the oldest child of Tevell Walker and Mamie Suber. He came to know Christ at an early age and was a member of Second Baptist Church in Rock Island IL. Kearney graduated from Rock Island High School in 1984. He later graduated from Black Hawk College, from the John Deere Welding Program. After his completion at Black Hawk College, he graduated from Western Illinois University in Macomb IL, with a degree in Mass Communication. Kearney was united in marriage to Adrienne McAdams on October 5, 2013 in Moline, IL. He was an avid sports fan and started watching football at the age of two. Kearney was an avid Bears and Bulls fan and enjoyed watching the Hawkeyes Sports teams with his wife, father in-law and his brothers in-law. He loved all sports until his departure. He loved taking walks with his wife and being outside. He enjoyed himself and others at family gatherings. His family meant the world to him as well and his dogs Remington and Bella. Kearney worked a variety of jobs where he took pride in establishing a rapport with his customers while working for Walmart, Advance Auto and Enterprise Car Rental. Those left to cherish his memory, his loving wife, Adrienne, Moline; mother, Mamie Suber, Rock Island; father, Tevell (Mary) Walker, Davenport; brothers, Dr. Fontaine Walker, Cedar Rapids, IA, Curtis (Tiffany) Walker, Durham, NC; Tramell Walker, Waterloo, IA; sisters, Chyette Moniqué Suber, North Little Rock, AR, LaWanda (Shad) McGill, St. Louis, MO; a special nephew, Koby Zaqin Adam; godson, C.J. Bates; a host of aunts, uncles, brothers-in-law, sisters-in-law, nieces and nephews. He was preceded in death by his grandparents, uncles, and mother-in-law. To his family he was known as a Gentle Giant that will certainly be missed.